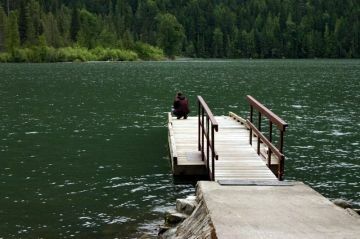 Detailed Description: Birkenhead Lake Provincial Park near Pemberton, British Columbia, Canada is a remote adventure destination suited for all ages and fitness levels. 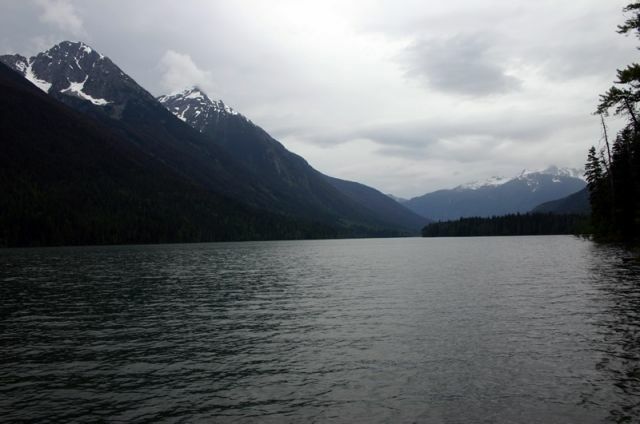 The old growth and Lodgepole Pine forest, the turquoise lake, the rivers, the snow capped mountains all compliment the valley where Birkenhead Lake rests. Birkenhead Lake Provincial Park is 9,755 hectares in size. The Birkenhead Provincial Park is best known as a playground for mountain bikers, hikers, campers, RVs and boating enthusiasts. The mountain biking and hiking trails accessible from Birkenhead Lake are varied- some short while others are long haul. There are two easy grade trails on the west side of the lake that lead to wilderness campgrounds and some unofficial picnic sites. 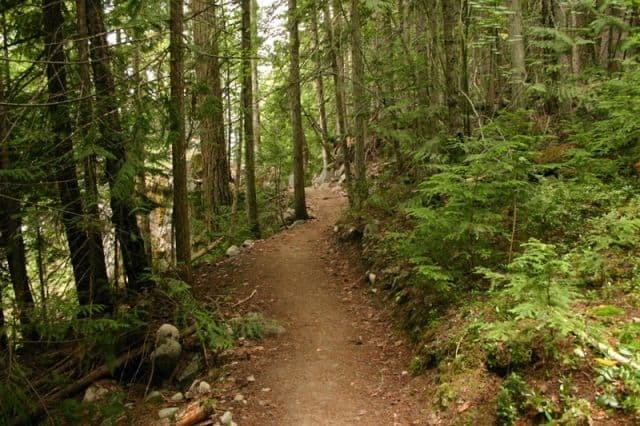 The Lakeshore Trail is 1.5 Km to the wilderness campsites and the Sockeye Creek Trail is 2 Km. Another short trail with lake views is the Goat Trail. It is a steep but short 1 kilometre trail on the south end of the campground that offers views over looking the lake and park. The trail is ideal for wildlife viewing in the spring or fall seasons as it is a gathering place for mountain goats exploring, feeding on the surrounding hills. The Lake Shore Trail extends past the recreation wilderness campsites and continues to follow the entire west side of the lake for 8 kilometres. While the Bear Trail travels the east side of the lake but parts are unserviceable. The long haul Lake Shore Trail is part of the Birkenhead Loop Mountain Biking Trail which is part of the larger Sea to Sky Trail. The main parking lot fronts the shores of the lake and looks straight into the eyes of the mountain range. An ideal setting for a day on the beach and for swimming in the turquoise lake. The roped off swimming area is separated from the boat launch and a wooden pier ideal for canoes and small craft boats. Fishing is said to be good in the early summer and fall to a hook a rainbow, dolly varden or kokanee. Some say the fishing is good near the mouth of the Sockeye and Phelix Creek. The park is a protected area established in 1963 to ensure the habitat and the local wildlife stay protected. It is possible to view spotted owls, moose, black bears, grizzlies, bobcat, deer and river otter. Just prior to entering the provincial park is another smaller lake worth a visit named Blackwater Lake. 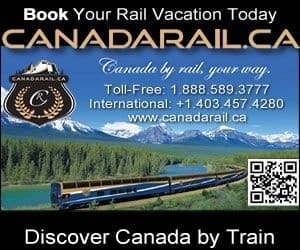 The drive in main camping area services RVs and tenters without a hike. There are picnic tables, fire pits, outhouses and fresh water in main camping area. How to Get Here: Travel east of Pemberton, BC, Canada on Hwy 99 (Sea to Sky Highway) towards Mt. Currie. Look for the directional signs near Mt. Currie pointing to the community of D'Arcy and the Birkenhead Lake Provincial Park. Continue towards D'Arcy until you reach Blackwater Lake Rd. Turn west following the 17 Km gravel road until you reach the park and lake. The entire trip from Pemberton is 55 Km and from Whistler it is 147 Km.